Brass & Bass is now on CityByApp® Murrieta. Pin point Brass & Bass and receive additional savings! 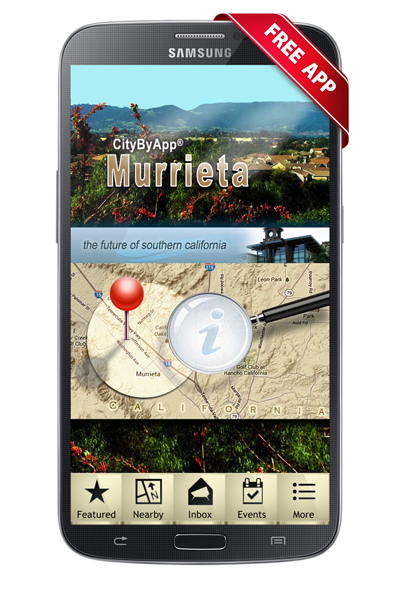 CityByApp Murrieta, helps you discover the best Murrieta, California has to offer. 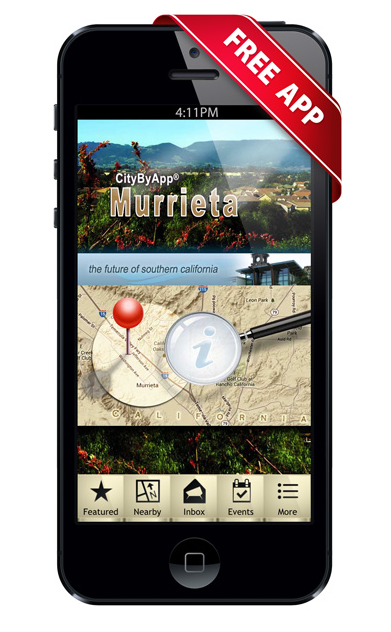 CityByApp Murrieta puts the City in the palm of your hand. How often have you wondered what events are going on this week? We send live notifications to keep you informed. Now, you can easily access a community calendar, recreation guide, parks, city maps, contact city officials and more. Plus, there’s a featured business directory with Instant GPS Coupons at participating Restaurants and Businesses including Brass & Bass. CityByApp Murrieta is your everyday guide for locating businesses, checking weather, searching for jobs, real estate, videos, local music and more. So, get connected and be rewarded all around the City of Murrieta. Available for I-Phone and Android. Welcome the Brass & Bass Website!